Professional Fencing 2000 Ltd provides more than just regular wood and chain link fencing. 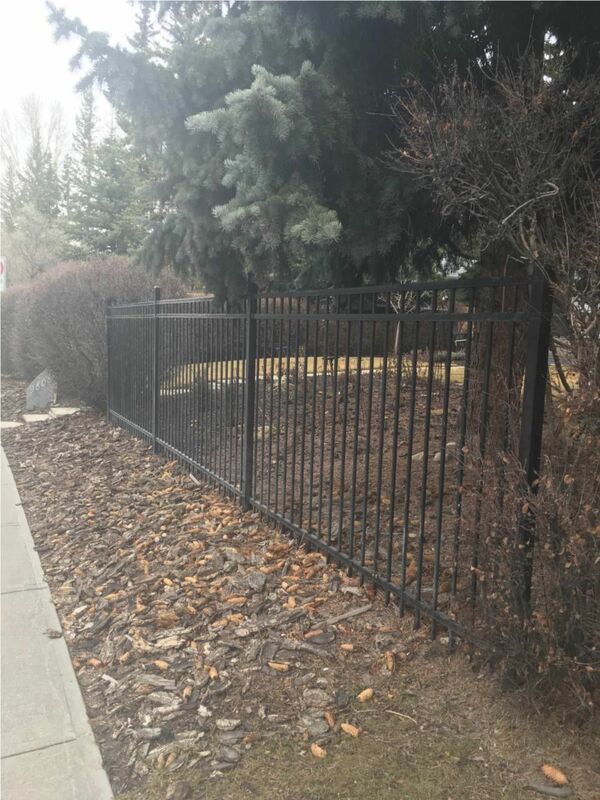 We also provide iron fencing and decks for residents in Calgary. We are proud to provide and install Iron Eagle fencing. 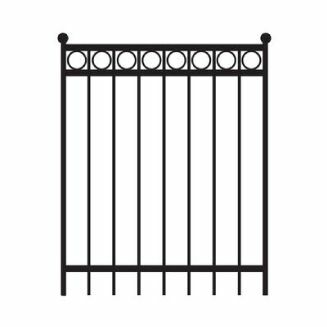 Iron Eagle fence panels are pre-fabricated, manufactured using prime steel zinc and powder coated using the Galvalume™ process. 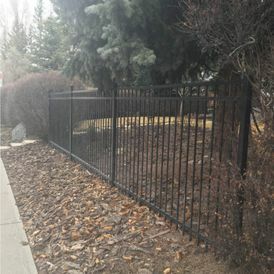 This fencing type features a unique bracketing system that allows for easy on-site construction, with no welding required. 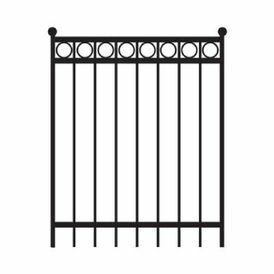 Eagle Iron products also add optimal security while enhancing the beauty of your property. Relax and enjoy the outdoors from the comfort of a quality deck. 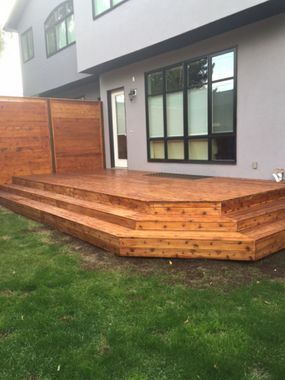 We can help you create an outdoor space you love – contact us for more information about our deck installation services.